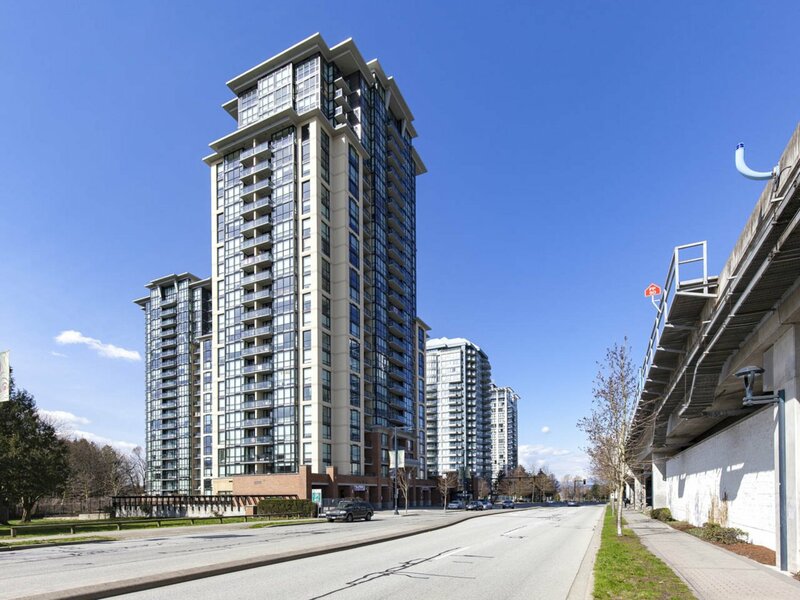 207 10777 University Drive, Surrey - SOLD | Ray Kahn - Oakwyn Realty Ltd. 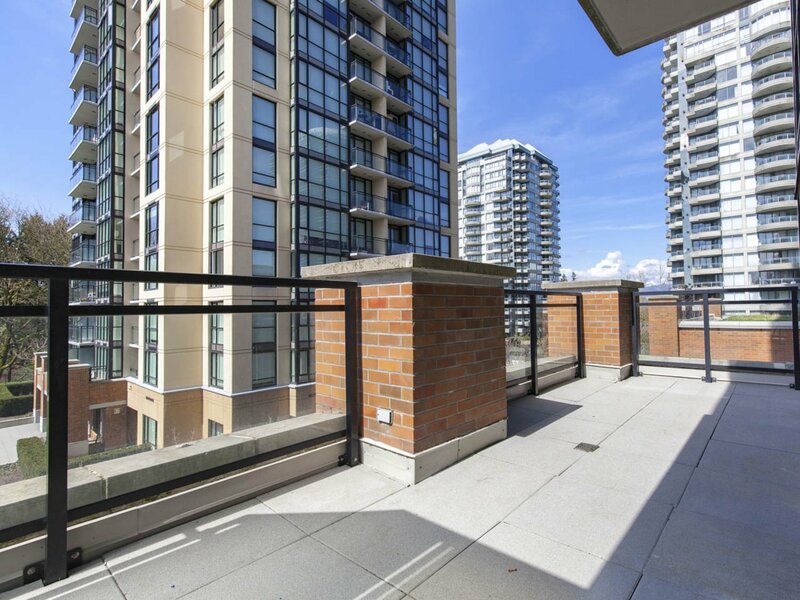 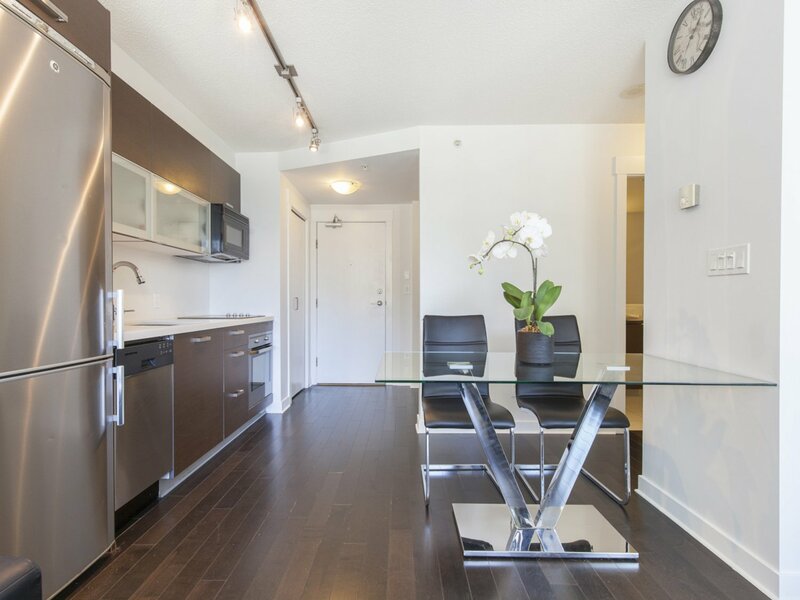 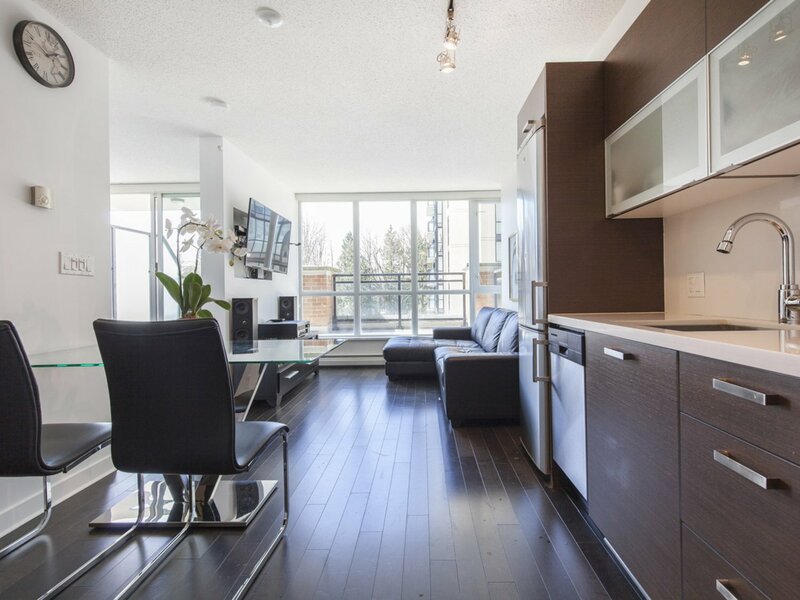 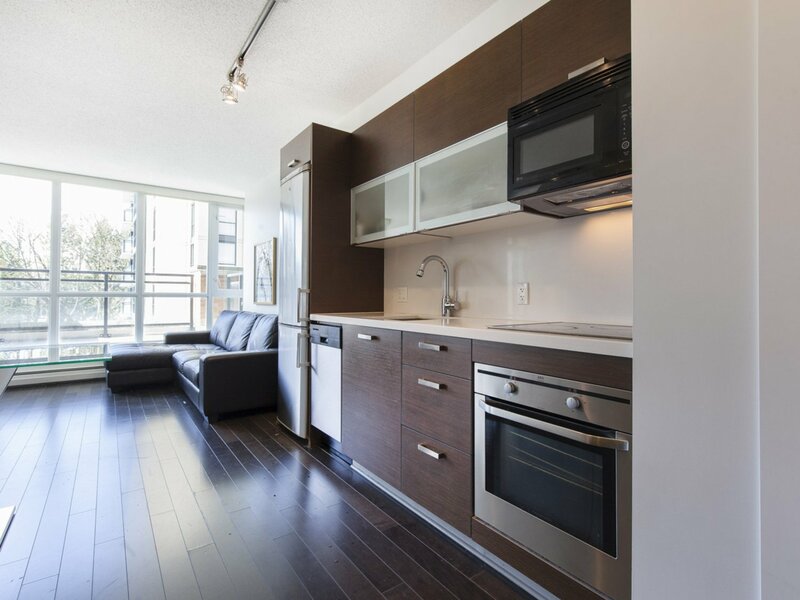 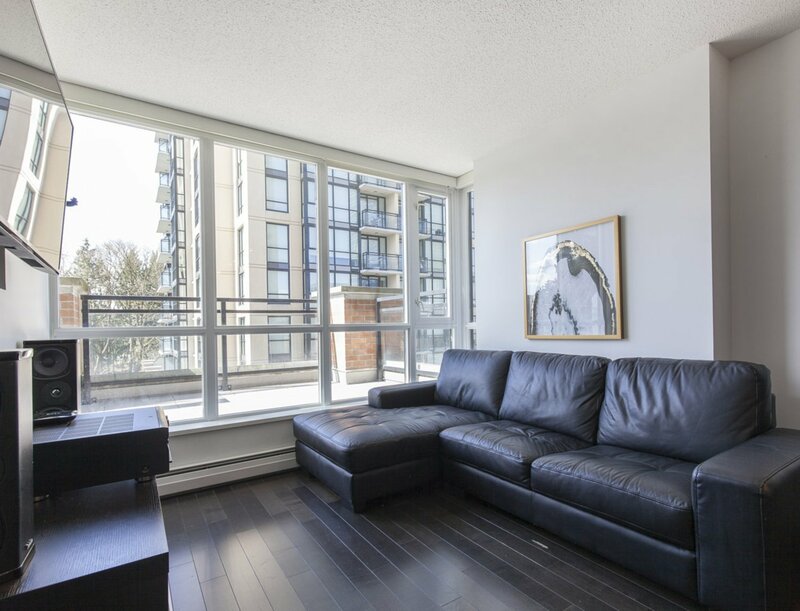 Spectacular 173 sqft patio with garden views in this 1 bed, 1 bath open concept living space on the 2nd floor. 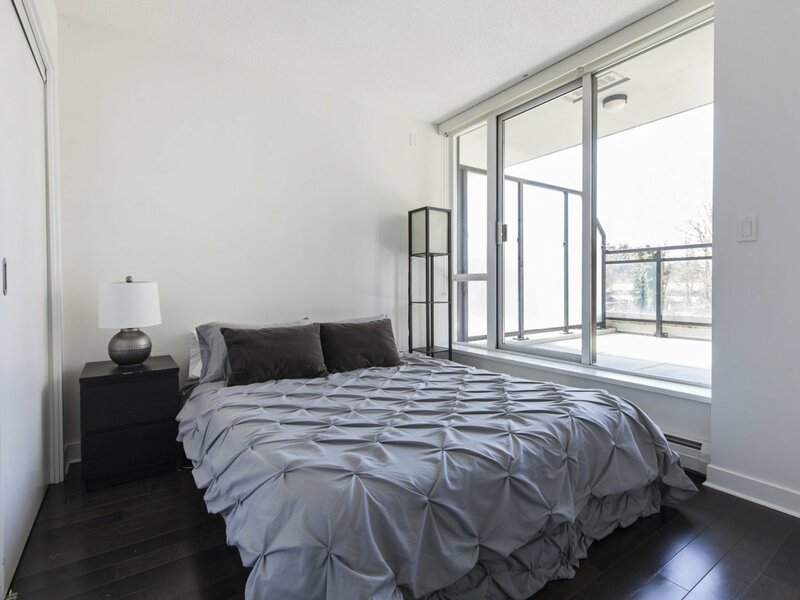 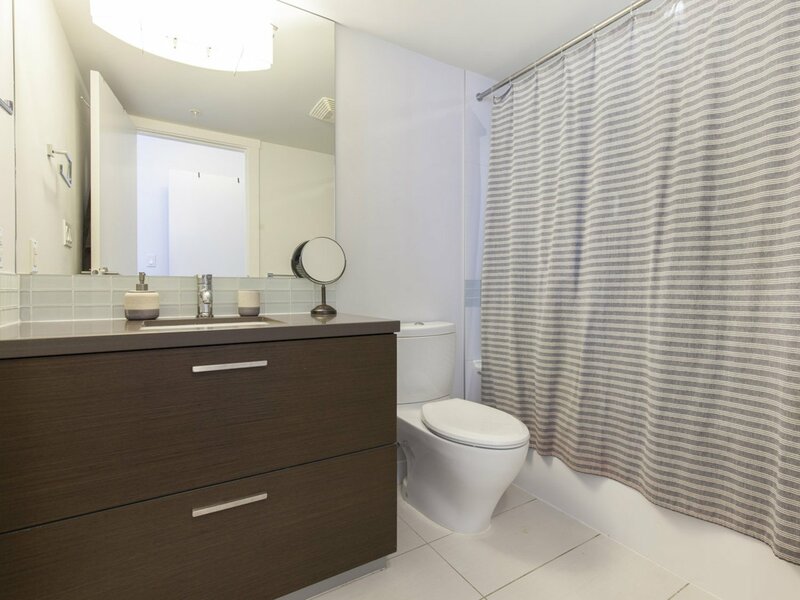 Featuring upscale finishings, this bright suite boasts engineered hardwood, quartz countertops, stainless steel appliances and large windows for great light. 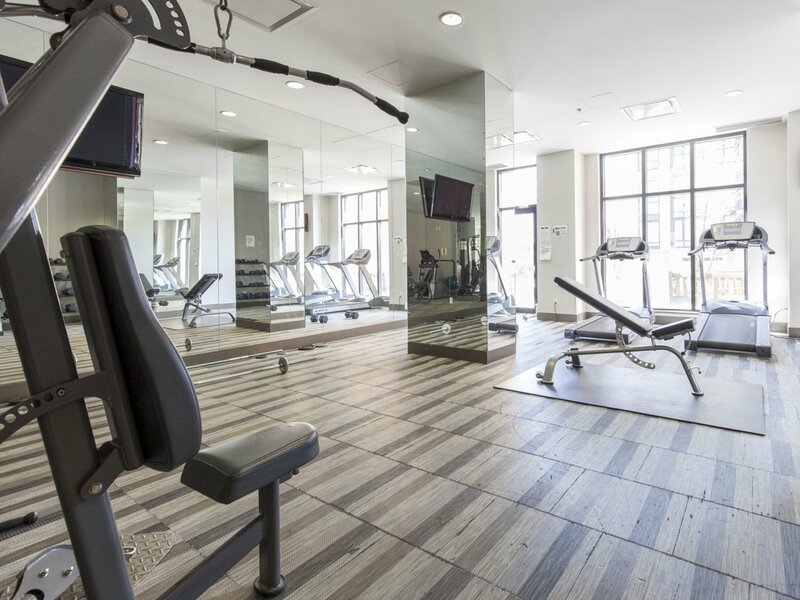 The building's amenities include a fully equipped gym, a media lounge with a pool table, and secure underground parking and storage. 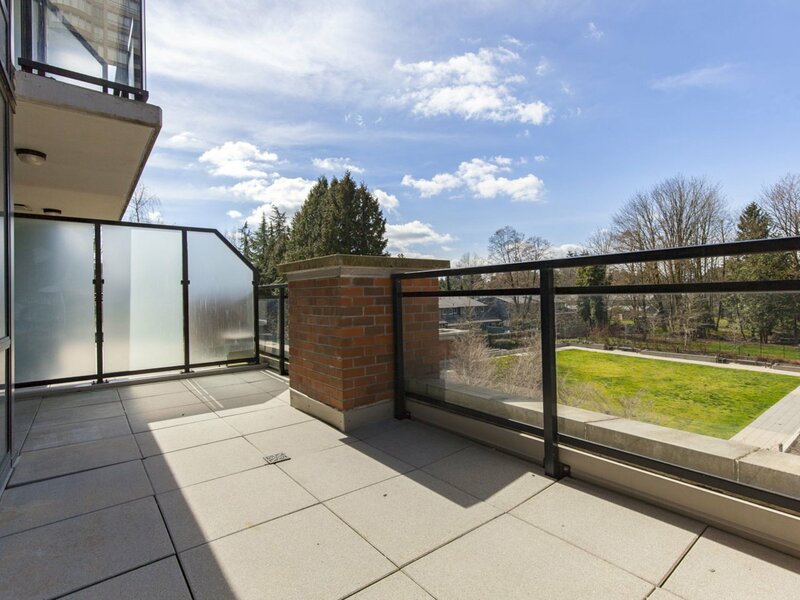 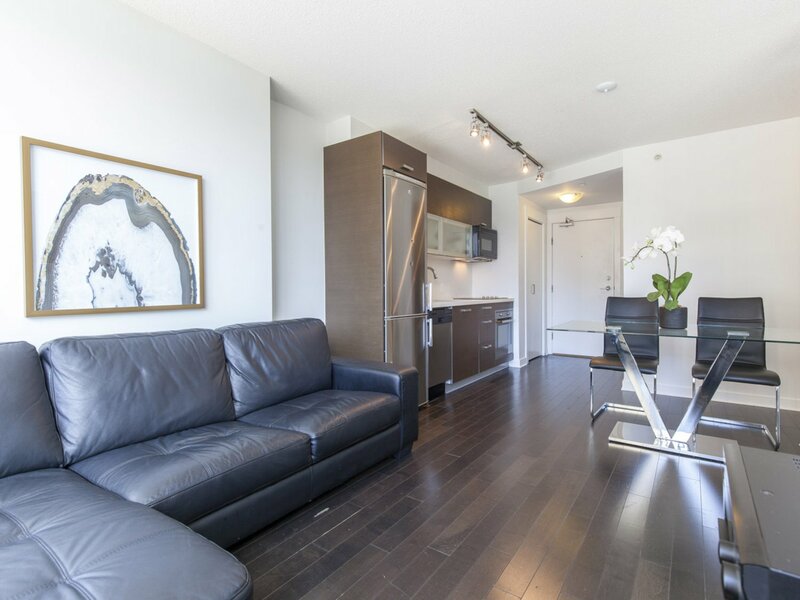 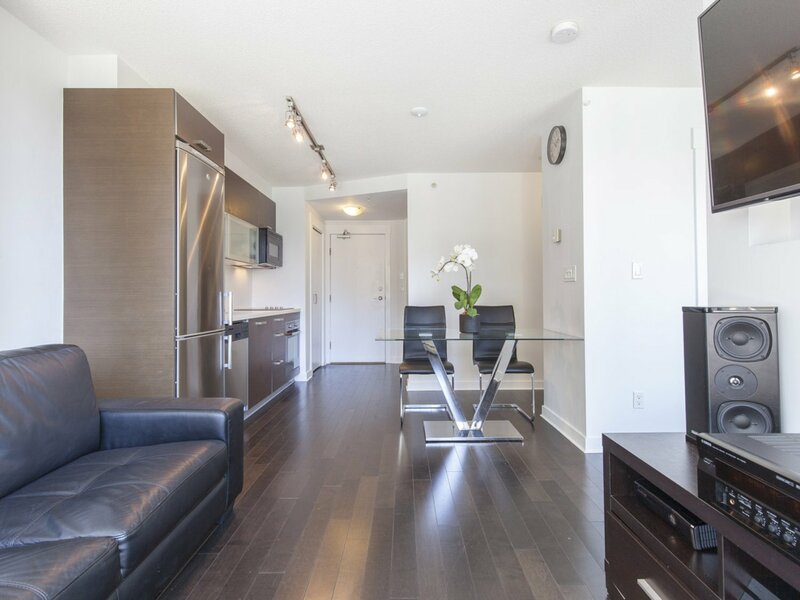 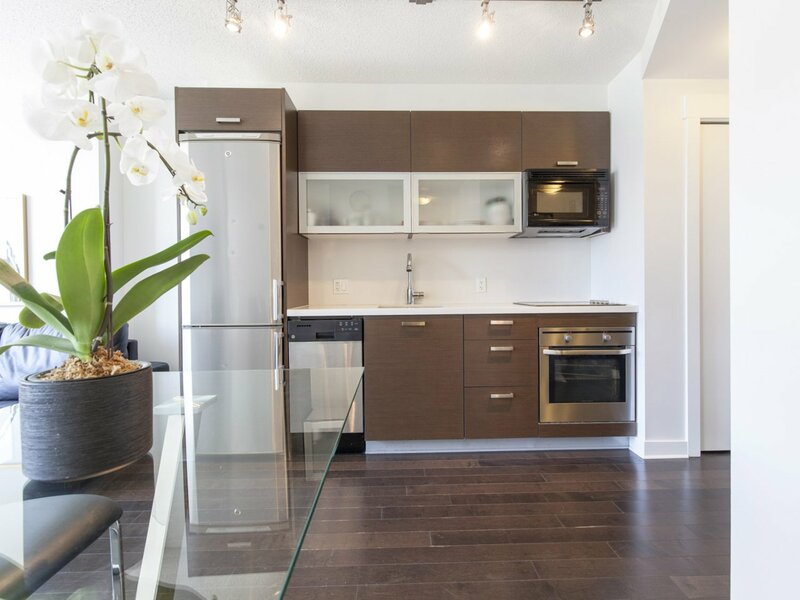 Located right next to Gateway skytrain station, this home is perfect for commuters into Vancouver. 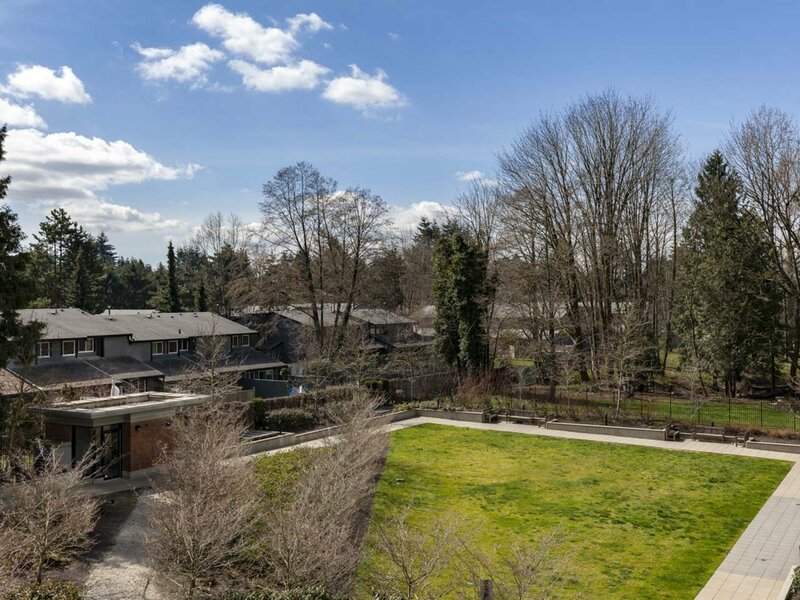 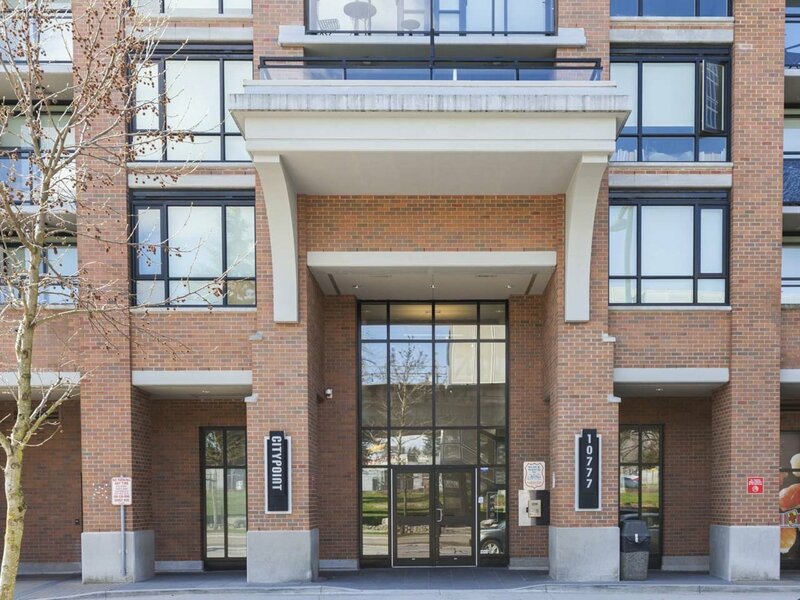 Nearby facilities include SFU Campus, new City Hall, new modern public library, North Surrey Recreation Centre, parks, hospital & Central City Mall. 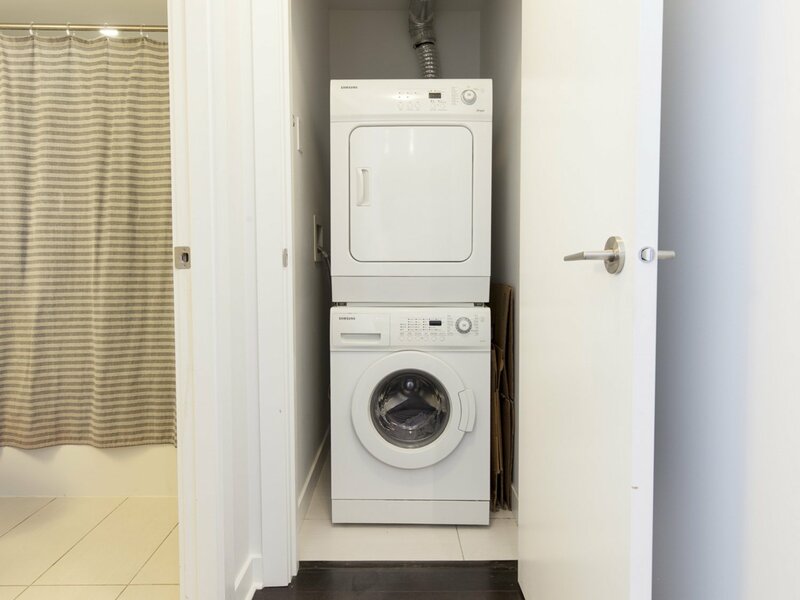 Includes 1 parking spot & 1 storage space. 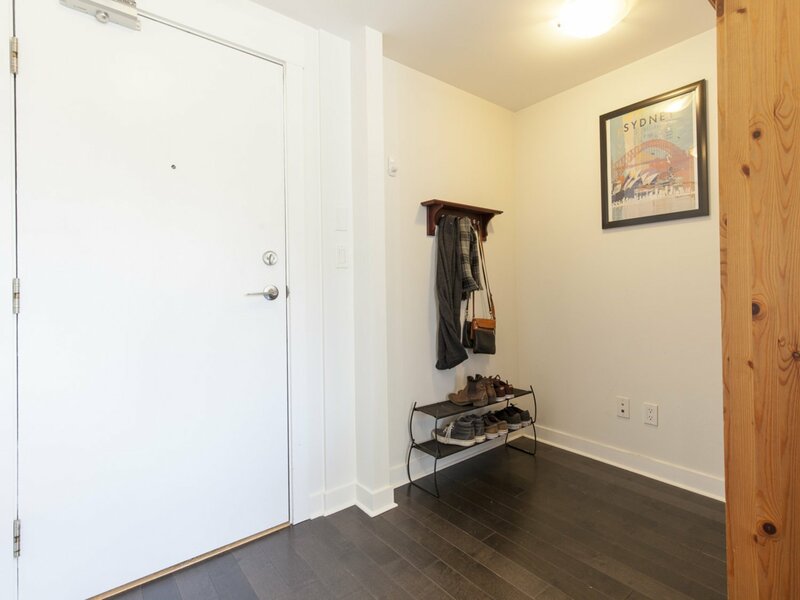 Rentals and pets are welcome!